When you are reaching senior age, there are various challenges that you may need to face. As you get older, you will be at more risk of developing an illness. With that in mind, there are plenty of tech health devices that can keep you active, fit and out of danger. 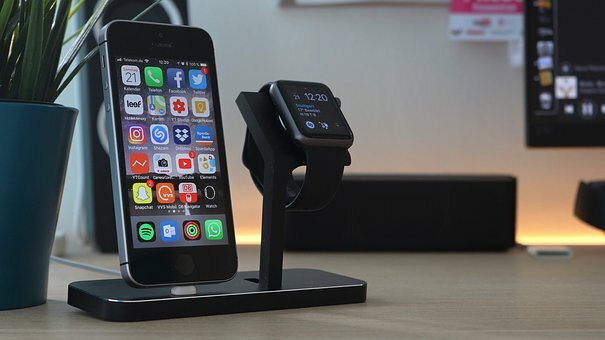 Here are a few devices that you should consider and learn how they may benefit you. 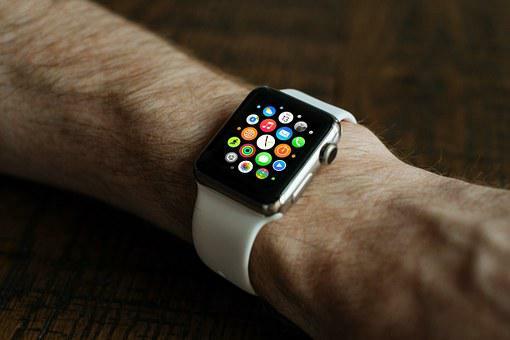 One of the most popular tech health devices on the market is the Apple Watch. While not specifically created for seniors, the apple watch can still provide you with a range of health benefits. With the device being able to monitor and track heart rate, blood pressure, activity and sleep, it can nudge you in the right direction, encourage you to develop healthier habits, while tracking basic health information that helps you understand sooner if you are facing health issues. Your safety in the home should be your number one priority when reaching senior age. There are various medical alert systems that you can have installed in your property, immediately alerting your neighbors and family members should you have a fall, heart attack or stroke. You can compare medical alert systems to find one that is right for you and your needs. However, be sure to do your research as you cannot put a price on your safety. 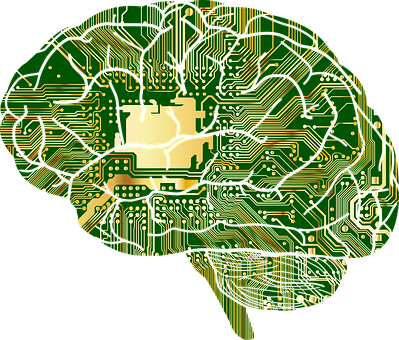 With AI increasingly playing a role in healthcare, and the cost of insurance continuing to rise, it’s no surprise that people might be feeling a little bit disillusioned and confused as to what to expect this year. However, as the pace of technology continues to accelerate, as does the political situation, it’s all the more reason to keep a sharp focus on where the technology and healthcare in general is heading. Last year, the new Apple Watch proved that it could potentially save lives by offering an ECG function, and Google has, of course, acquired its own technology with DeepMind. While Facebook had previously dipped its toe in the market with plans of sharing data with health organizations, it has pulled its ambitions after concerns over its use of user data. According to Gupta, the reason a lot of big tech industries have such a big focus on healthcare is because, like any commercial business, they have their eyes on any holes in the current market. Unfortunately, the current gap appears to be customer service. Giants like Amazon have experience in customer service where some healthcare brands don’t, which means they are quickly honing in on that market. According to ZD.net, Amazon Web Services is planning on extending its Comprehend language processing service to medical records. 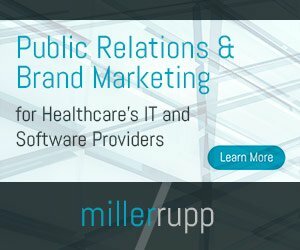 It reported that in a blog post, Amazon Web Services claimed that it was also planning on building a new version that could account for “medical terms, anatomy, conditions, medications and various healthcare terms.” The news site also reported that Amazon had also acquired PillPack, a company that delivers medicines to people’s doors and refills their prescriptions. Although Amazon isn’t the first to join this market, they certainly seem to be getting everything in order to correspond with their other services. Although half of all Americans get their health insurance through their employers, this still leaves half of US citizens having to cover the costs themselves. Some US citizens even have to take on two or more jobs or get help from wealthier relatives to cover the cost. More than ever, people are campaigning for this to end, as it currently stands as a block (with the exclusion of the current government) to people from potentially receiving healthcare from the government. For those enjoying the benefits of full-time employment and an employer that covers them, 83 percent said their insurance was excellent or good. For those who are not sponsored by an employer for their healthcare, unexpected emergencies can be costly. Investigating alternative finance options and research may be the best option for some. IBM’s CEO Ginni Rometty announced in an interview in January that IBM Watson Health is still “a very important part” of their business. Rometty re-iterated how well their oncology software after it was seemingly being publically criticized for not being up to scratch. She insisted on Watson’s success during a Keynote speech at the Consumer Electronics Show in Las Vegas, despite turning down interviews with other magazines. STAT news reported some alarming quotes from IBM’s health division, as well as a number of employee layoffs. A big criticism of this software that recommends cancer treatments is that it prioritizes American treatment methods. That said, IBM has reportedly said that it plans to add regional treatment guidelines as well as some expanded real-world data on patient outcomes. Cerner has announced it will bring its patient app, HealtheLife, to Apple Watch. Cerner’s newly-released iOS 8 HealtheLife app is designed to make it easier for patients to manage their health from Apple Watch, with push notification reminders to track health data and a display dashboard for tracked metrics. This month, Cerner will conduct initial deployments with clients to collect biometric values from the Apple Watch-compatible HealtheLife app, including weight, blood pressure and blood sugar values. With the patient’s consent, the data will be sent directly to Cerner Millennium® electronic health record. “The status of a person’s health is greatly related to what they’re doing personally on a day-to-day basis. This information is vital to providers so they can focus on personalized patient care and population health management,” said Carter. Emory Healthcare and Agnesian HealthCare will be the first health systems to deploy this technology. Emory, the largest health system in Georgia, will receive data from patients through HealthKit.